Over the last four years, we have watched our little ones grow right alongside the Foundation. So many of the new families we “met” after our founding now contact us with their inspirational stories– we proudly hear the stories of children outgrowing FPIES and the stories of children thriving in the face of this diagnosis and learning to self-advocate. The hallmark of these past four years has clearly been connection, and here at the FPIES Foundation, we are so honored to be a part of your family’s journey. As we move into our fifth year together, we strive to maintain our connections and to provide all members of this remarkable community with even more tools, resources and sources of empowerment. Single-page action plan: Download, print, and connect with your child’s doctor today to work out the details. 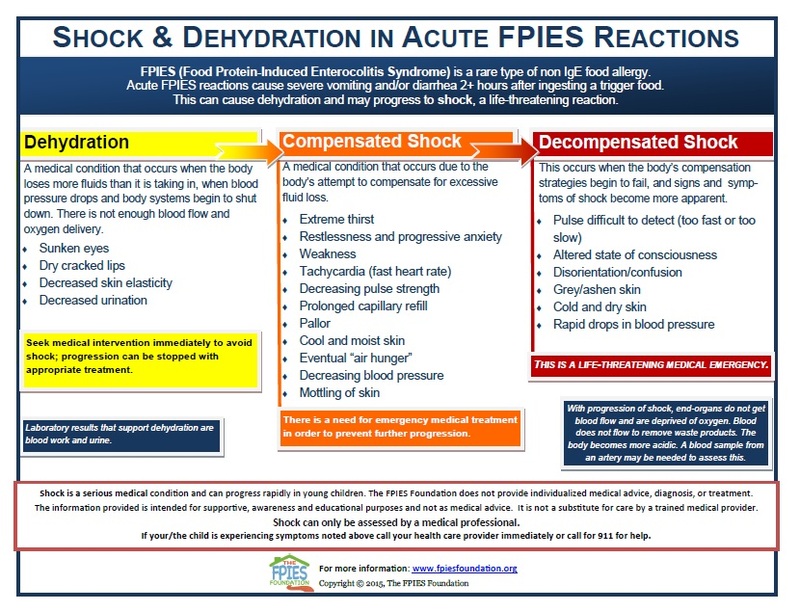 How to identify shock, our ‎FPIES Medical experts break down the critical symptoms you need to look for. Emergency Care! From action plans to ER letters, our website has everything you need in one convenient location. “Someone’s in the Kitchen with ‎FPIES” offers a go-to resource for recipes and cooking tips. 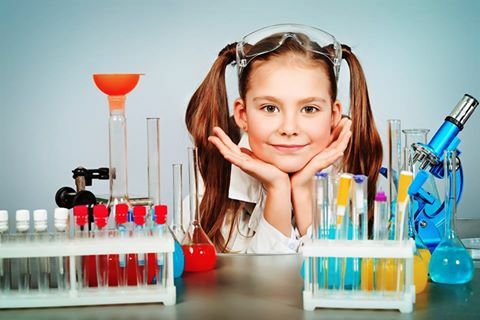 Share your family favorites!, families help families by sharing what products they use regularly or have discovered! Proclaiming October 14th to be recognized as Global FPIES Day. Joining forces with Rare Diseases Community and Global Genes for amazing resources to help FPIES families for Rare Disease Day and every day! 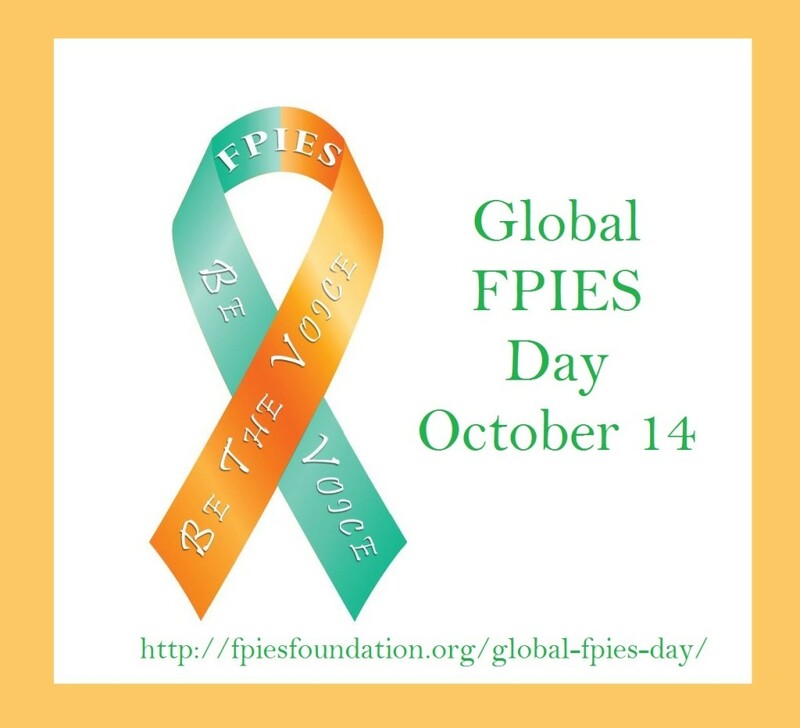 Providing informational and awareness packets, available in PDF format to view, download and print, on the new Global FPIES Day page! Translating FPIES– SEIPA Información en español! A global need for FPIES awareness is clear. 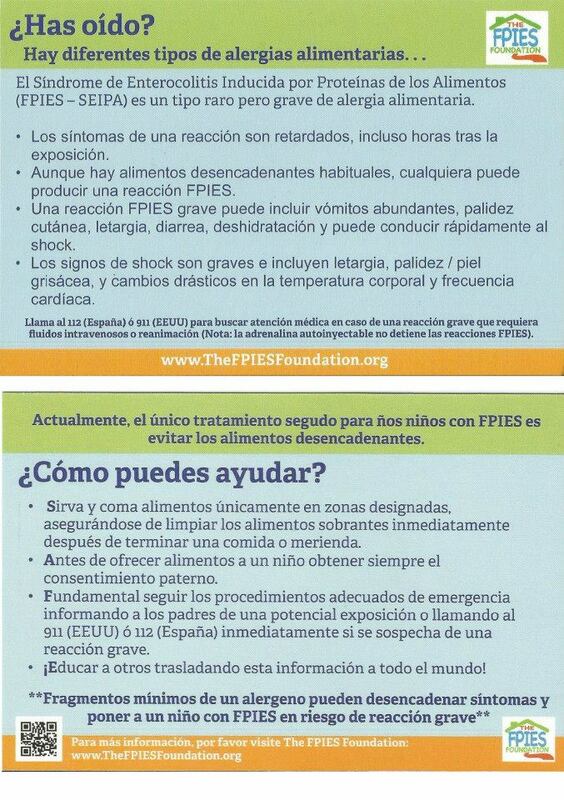 These community awareness cards, translated into Spanish, expand the reach of FPIES education. Download in English and en Español from our awareness flyer bulletin board! 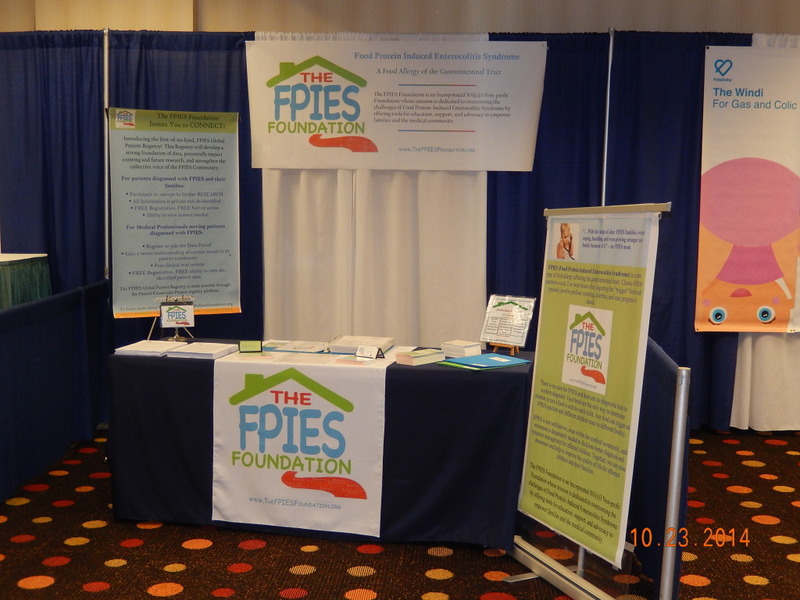 Surveying families about the gastrointestinal impact of FPIES through the FPIES Global Registry. ‘We are #‎FPIES. We are the #‎1in10‘ photo album online campaign for Rare Disease Day 2015; putting a face on the 1 in 10 people worldwide that suffer from some type of Rare Disease. 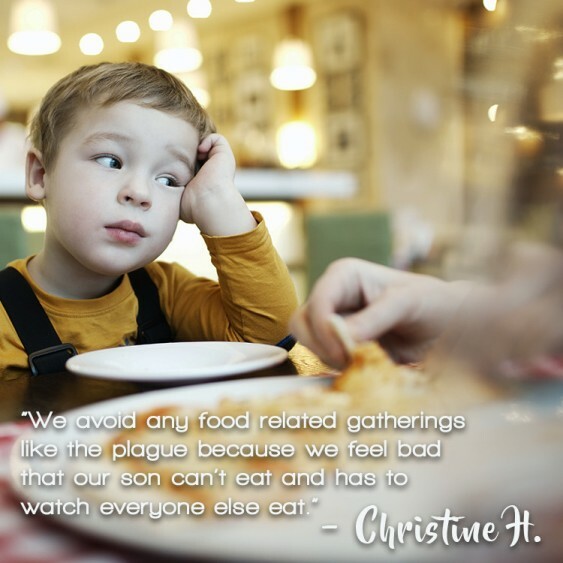 Food Allergy Awareness Week 2015. We participated in several awareness activities including a photo album, inspired by our community, that shares pictures and corresponding words illustrating life with Food Protein Induced Enterocolitis Syndrome. 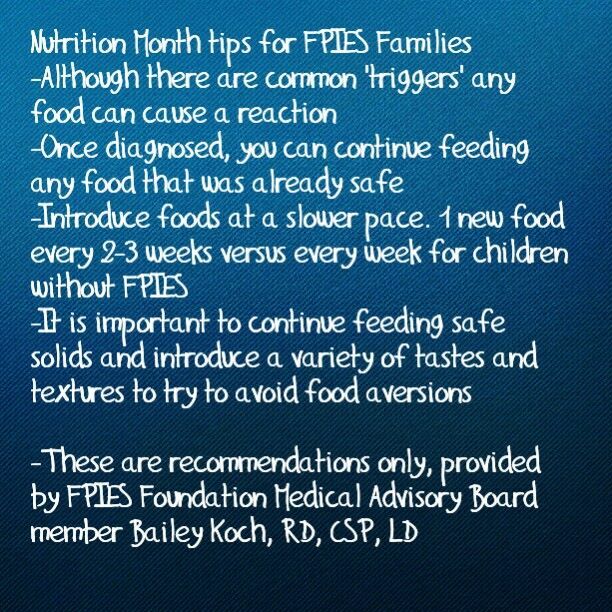 In March, for National Nutrition Month, we asked Bailey Koch, RD, CSP, LD of our Medical Advisory Board to come up with some essential nutrition tips and recommendations geared towards FPIES families. The Annual NASPGHAN conference, a conference for Pediatric GI health professionals that includes Physicians, Physicians Assistants, Nurses and Dietitians, providing FPIES materials to these health practitioners vital to our children’s medical care. The FARE Walk in Boston. 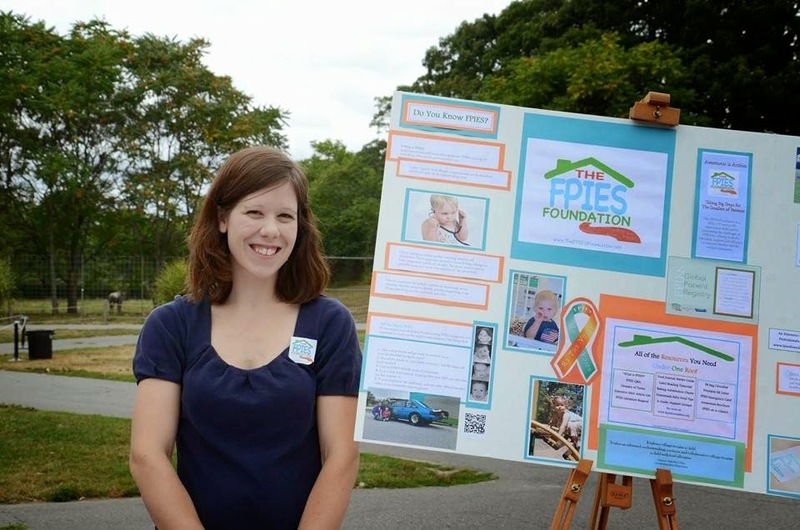 Amanda LeFew, Co-Director of The FPIES Foundation, greeted families, FPIES Foundation Panel Member, Victoria Warren, Emceed, and Medical Advisory Board Members Dr. Lee, Dr.Yuan, and Dr.Shreffler were in attendance. A large meet-up of FPIES Families was celebrated! As we look to another year ahead, we are so grateful for how much growth we have seen in the FPIES community over the years. We are humbled that all of you have shared in this journey and will hopefully remain actively involved in the years to come. It is because of your support that The FPIES Foundation has been honored, yet again, with a prestigious 2014 Top-Rated Award by GreatNonprofits. We are also proud to have been featured on Rare Disease Day recap from our friends at Global Genes. We would like to send a big thank you to all our families who made sure FPIES had a strong voice on this international day of awareness, and all other days this part year! In addition to our incredible community of FPIES families, we continue to be amazed at the tireless efforts of our Medical Advisory Board in their advocacy for FPIES and food allergies, not only among families but also among their colleagues. Last October, MAB member and Registered Dietitian Bailey Koch spoke at the Pediatric Nutrition Conference of NASPGHAN, educating other professionals about FPIES. The Western Society for Allergy, Asthma and Immunology Conference featured a discussion on FPIES, led by Dr. Glenn Furuta of our Medical Advisory Board, looking at the goals of the gastroenterologist in regards to FPIES care. Dr. J. Andrew Bird of our Medical Advisory Board details the newly released FPIES survey discussed at the recent AAAAI meeting. The discussion focuses on gaps in the diagnosis and management of FPIES. FPIES Foundation Medical Adviser Dr. Qian Yuan, a Pediatric Gastroenterologist with Mass General Hospital, released a new children’s book: “Macaroni Isn’t the Same Without Cheese.” It’s written to help school age children understand EoE – a message that applies to kids living with FPIES, too. 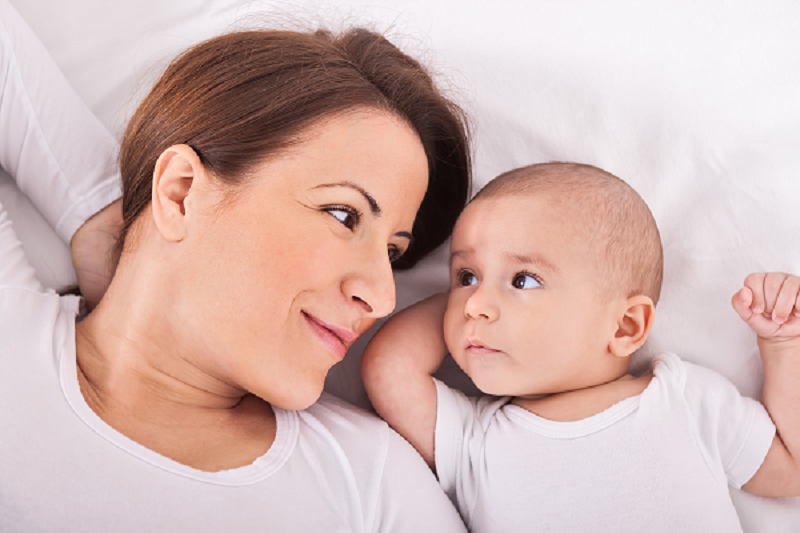 Families, supportive medical professionals, and the amazingly strong infants and children we all support continue to fuel the passion of The FPIES Foundation, every day, every year. Together, small shoes CAN take big steps towards awareness, support and advocacy. If you would like to learn more about our activities, be sure to check out our financial reports and current events pages! If you would like to learn how you can make a greater impact,contact us today for information about volunteering and special partnerships. Join us as we continue to connect, support and empower for many years to come.